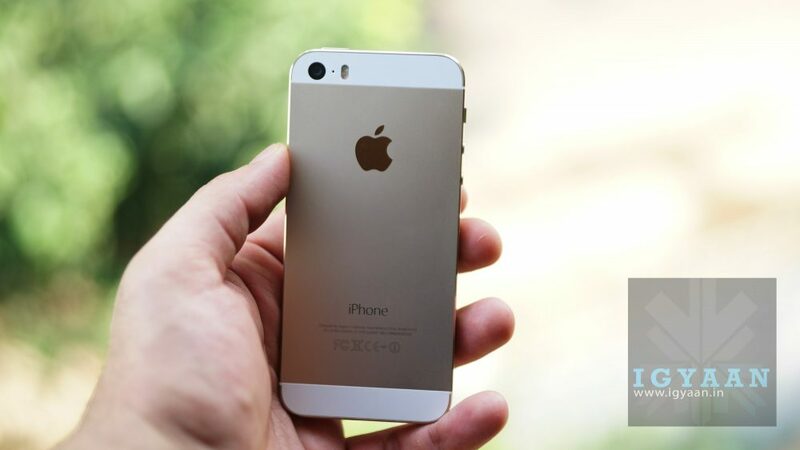 Launched back in September 2013, the iPhone 5s was one of the many iPhones to receive an update to iOS 11. Since the iPhone 5 was left out of the lot, it appeared that iOS 11 would be the last major update for the 5s. However, that might not be completely true as Apple might be planning to update the 5s to iOS 12 this year. 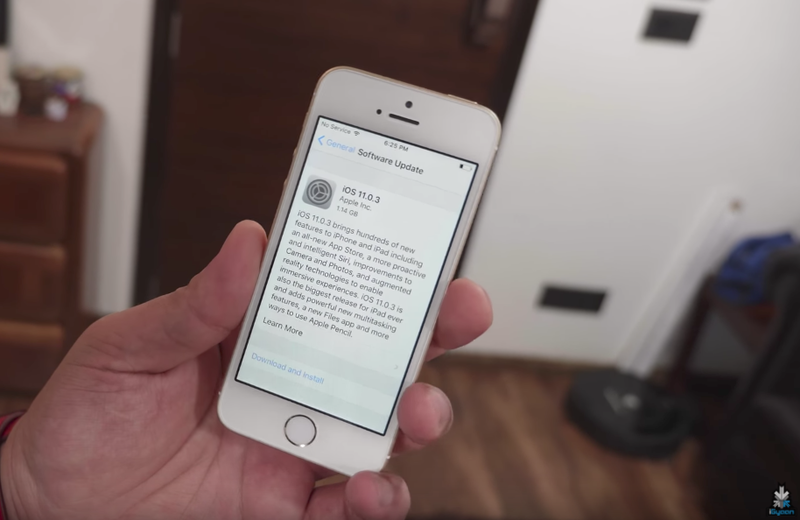 In a test on WebKit (an open source browser engine that’s used within Safari), iPhone 5s was shown running on iOS 12 software. While this does not guarantee an update for the iPhone 5s, it certainly means that Apple has fiddled around with the idea. 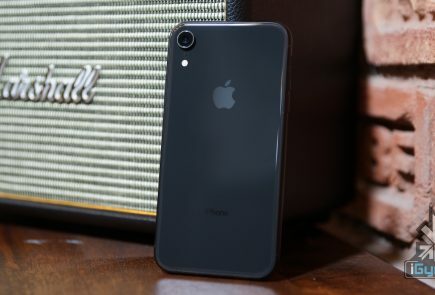 If Apple does update the iPhone 5s to iOS 12, it will mean that a five-year-old iPhone would be running the official version of the latest iOS. 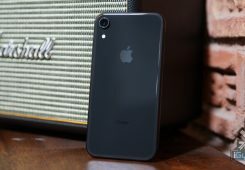 An update to iOS 12 will hinge upon how the iPhone 5s’ hardware handles the new update. Our iPhone 5s became considerably laggy after the update to iOS 11 which means that another update might be asking too much from its A7 chipset. 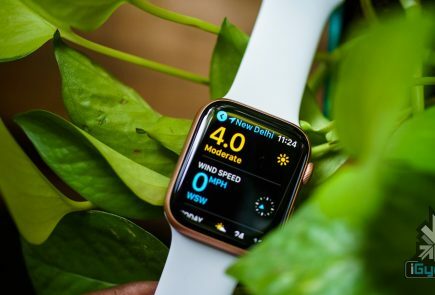 However, Apple has conceded that iOS 12 will focus on reliability and improved battery life on all devices, instead of adding new features to change the usability of iOS. This could mean that iOS 12 might not be as big an upgrade as iOS 11 was from iOS 10. Apple’s annual World Wide Developer’s Conference is scheduled to begin on June 4th, 2018 where we will learn more about iOS 12 and its new features. 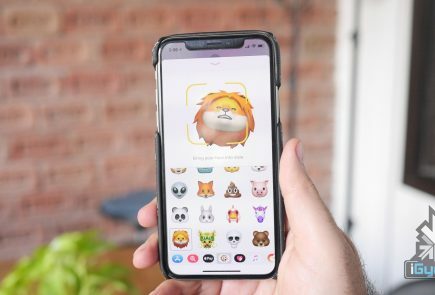 The official update will start seeding in mid-September after the launch of the 2018 iPhone lineup. We expect to learn about the fate of iPhone 5s and iOS 12 during the conference.